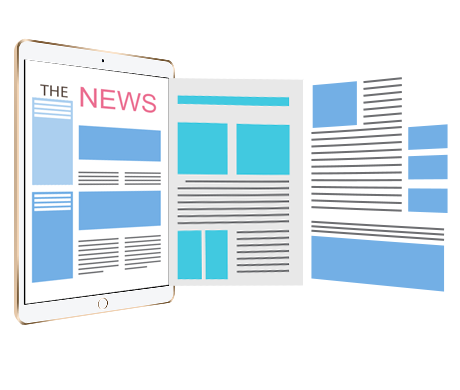 Haihaisoft news and events are the best way to keep you update with the most powerful copy protection technology and get everything you need to monetize your content. (2017-11-02)For selling PDF eBook, how to better prevent piracy? (2017-03-23)For selling online video course, how to better prevent screen recording? (2009-04-13)Big Bang in Media Streaming - Haihaisoft Smart Streaming Released! (2008-10-22)DRM-X - The world's first DRM platform that supports protecting MP4. (2008-03-05)Haihaisoft DRM-X Platform Offers PayPal Payments for Content Owner's End Users. (2007-07-10)Haihaisoft announces new version of Haihaisoft Media-DRM with 12 dollar Bonus!